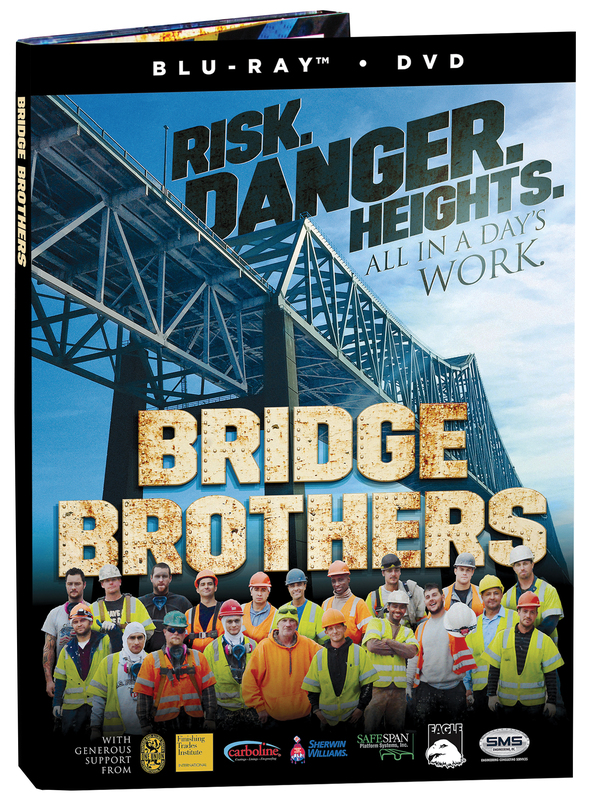 The new documentary “Bridge Brothers” explores the lives of International Union of Painters and Allied Trades industrial bridge painters at work on two of Philadelphia’s most important bridges. Risk and danger define their 12-hour days as they sandblast through layers of hazardous coatings and damaging corrosion to repaint these massive structures. These crews are filled with grit and a wild sense of humor. As they preserve America’s bridges they also battle Mother Nature – and each other – racing against the clock to get work done under the exacting eye of their foreman and company bosses. They are also forced to confront the personal toll of this work on their family life back home – whether home is New Jersey or Florida; Brazil or Greece. They may not be related by blood but they are brothers nonetheless. Bridge Brothers. This documentary is available now on Blu-ray and DVD. 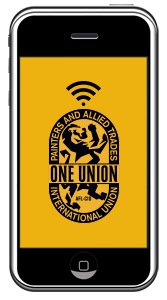 Place your order HERE!